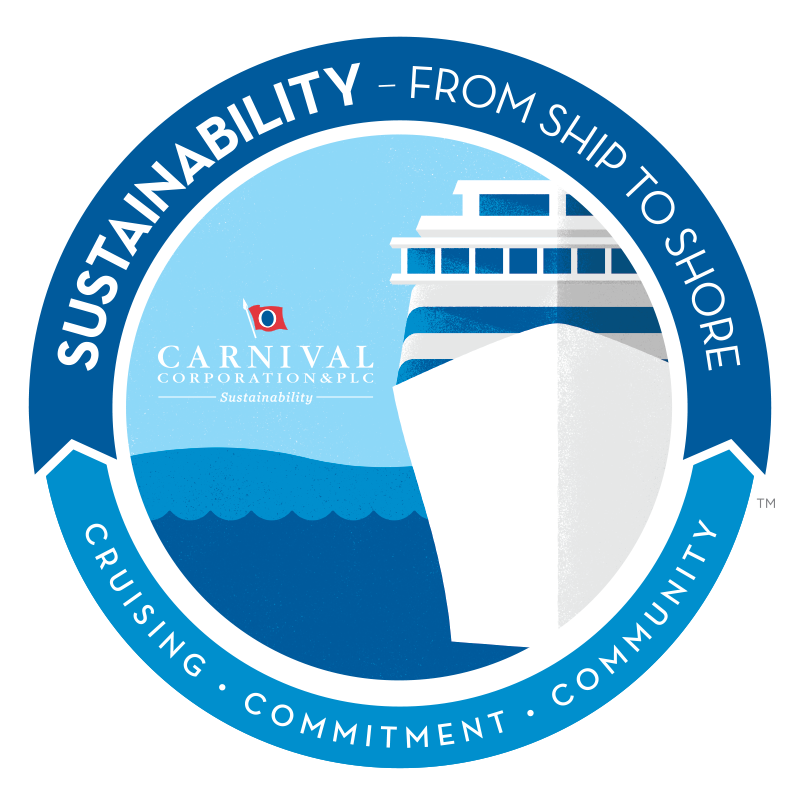 Travel Radio Podcast: Carnival Cruise Line, VP, Mike Julius Explains Why Carnival is America's Cruise Line! ...WAIT FOR IT! Keep listening... Carnival offers an awesome "Vacation Gaurantee"! Mike explains how Carnival is invested in you taking your first cruise on one of their gorgeous ships. It's pretty enticing, CRUISE VIRGINS get ready - you are about to "Choose to Cruise" Carnival! There is no risk, they will even fly you home within 24hrs! It's a real thing, click the link! ! Are you are a relaxed extrovert? Are you a hard working kid pleaser? Then this is your cruise line! Bring the kids and Grandma! Carnival aims to please all generations. New ships include Family Harbour Staterooms with TWO bathrooms! (This is Megan writing - I am sold on two bathrooms! My vacation must include no toothpaste globs in the sink!) Grandma can find her own oasis in the Havana Cabana Suites! Meet for dinner or a water park adventure on the high seas. What does a typical day on a Carnival Cruise look like? It starts with some smart technology and Green Eggs and Ham! Carnival offers a very smart app with very detailed information of all the offerings happening on board. Additonally, the whole family will love Carnival's exclusive relationship with Dr. Seuss to include the largest water park at sea "Seuss" themed! ...Oh, the places you will go on a Carnival Cruise! The future is exciting at Carnival Cruise Lines in 2019 and beyond! California will recieve a brand new Vista class ship and Carnival will introducte the first cruiseliners powered by LNG (Liquified Natural Gas).